Through years of research, it has been found that grape seed extract has several health benefits (it may prevent cell damage caused by free radicals, strengthen the immune system and protect your body from risks of diseases such as dementia and even cancer-- National Central of Complimentary and Integrated Health). Tired of using jojoba oil and other common oils? Consider using grape seed extract as a lubricant. 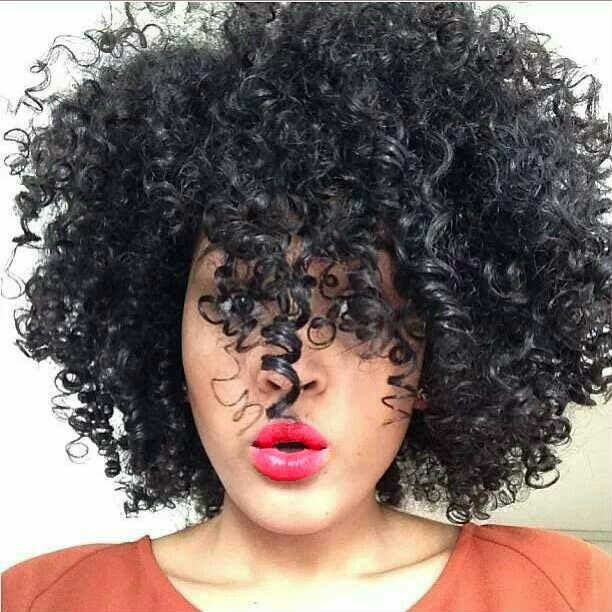 Grape seed oil has a light texture and won’t weigh your hair down like thick non-polar oils such as castor oil. Use grapeseed oil once or twice a week to nourish your hair throughout the week. Do you use grapeseed oil? !